Showing results by author "Henrietta Marshall"
A five part series telling The Story of Great Britain from its earliest beginnings to World War I. Our Island Story, originally published in 1905 and later updated, details the history of Britain up to World War I (including some myths and legends associated with British history). 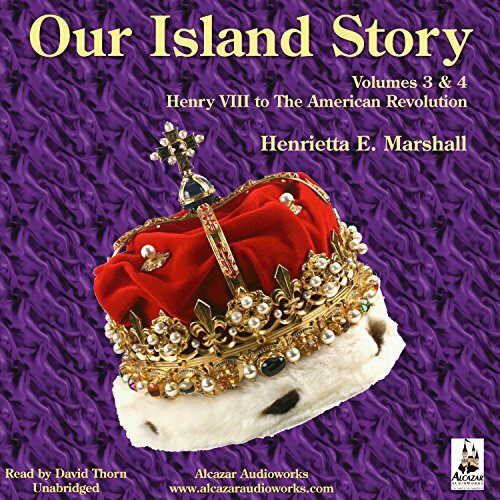 Author H. E. Marshall based the book on her answers to her children's questions about the history of their "home island" (Great Britain). 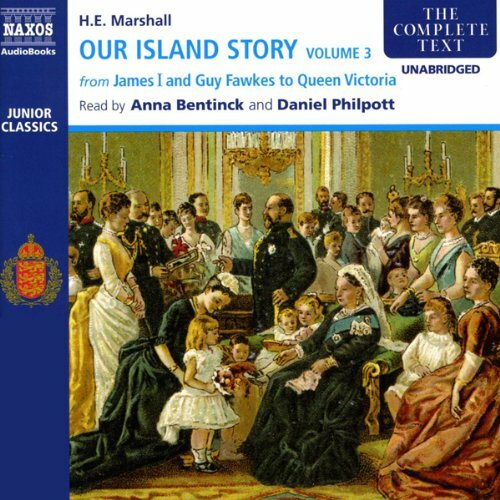 Our Island Story by H. E. Marshall is an Edwardian history book for younger listeners (age six to 12) which tells the story of England, concluding with the reign of Queen Victoria. Antonia Fraser and many other current historians declare that it was this book that opened the delights of history for them. It fell from fashion in the 1960s, but its recent re-release in hardback has seen it become a publishing surprise in the UK, with sales of some 75,000 copies in a few months. Our Island Story, originally published in 1905 and later updated, details the history of Britain up to World War I (including some myths and legends associated with British history). Author H. E. Marshall based the book on her answers to her children's questions about the history of their "home island" (Great Britain). This volume covers the earliest historical period. Our Island Story, originally published in 1905 and later updated, details the history of Britain up to World War I (including some myths and legends associated with British history). 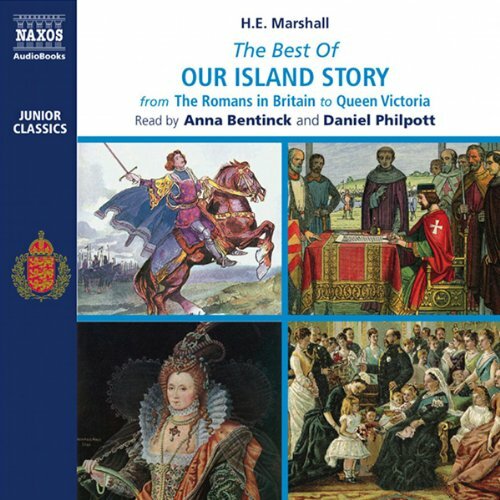 Author H. E. Marshall based the book on her answers to her children's questions about the history of their "home island" (Great Britain). This volume covers the period from the French Revolution to World War I. This Series, in seven parts, tells the story of America from the earliest founding through the days of Woodrow Wilson and The Great War (World War I). 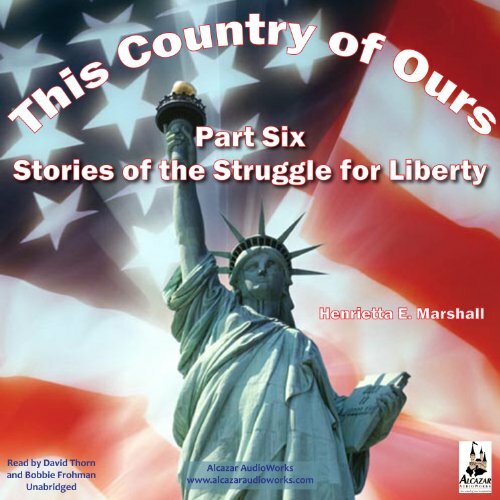 In this volume, you'll hear stories of: "The Struggle for Liberty... The Boston Tea-Party"; "Paul Revere's Ride"; "The Birth of a Great Nation"; and much more. Our Island Story, originally published in 1905 and later updated, details the history of Britain up to World War I (including some myths and legends associated with British history). Author H. E. Marshall based the book on her answers to her children's questions about the history of their "home island" (Great Britain). This combined volume covers the next 250 years and the period from the American Revolution to the Industrial Revolution.